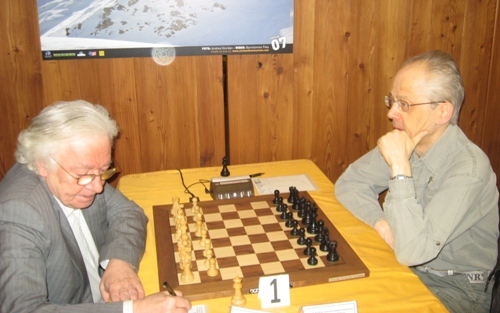 The European Chess Union, Italian chess Federation and Comité Valdôtain d’Echecs organized the 11th European Senior Chess Championship on 6-14 April 2011, in Courmayeur, Aosta Valley – Italy. A total of 101 players participated, men and women all together, because the great part of women preferred to play in one single tournament. The Championship was played over 9 rounds following the Swiss System. 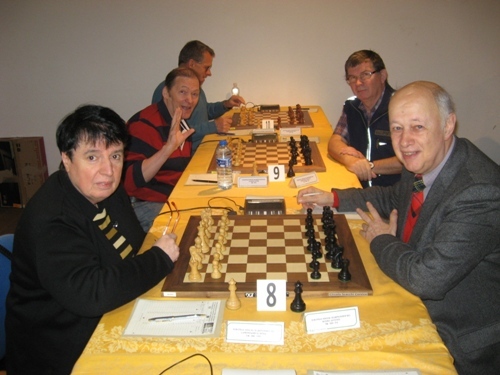 Grandmaster Mihai Suba from Romania became the European Senior Champion after taking a clear first place with 7.5 points. Crucial was his victory against GM Miso Cebalo in the penultimate round. GM Viktor Kupreichik was in position to catch Suba with a win against FM Malkiel Peretz, but he actually lost. Silver medal goes to IM Vladimir Okhotnik (FRA), thanks to the superior tiebreak score, while GM Gennadij Timoscenko earned the bronze. 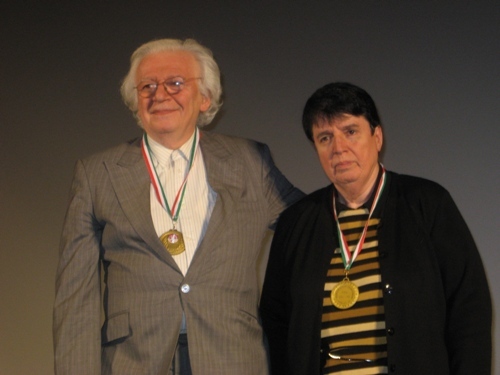 Women Senior Champion is legendary GM Nona Gaprindashvili, despite the last round defeat versus the Italian Antonio Rosino. Rosino thus claims his 5th national senior title. Gaprindashvili takes the gold only after edging WIM Galina Strutinskaya on the second tiebreak criteria. Strutinskaya wins the silver, while WGM Tamar Khmiadashvili takes the bronze. 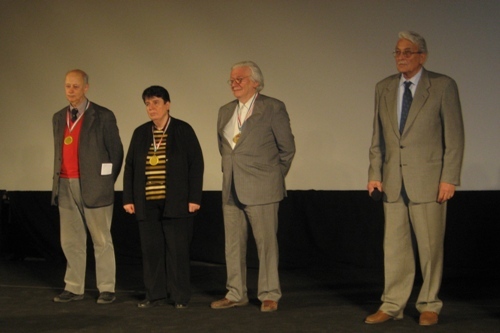 The European Senior Chess Rapid 2011 took place a bit earlier, on 4-5 April 2011, in the same playing venue. GM Viktor Kupreichik was the winner.